Sri Lanka is a small island nation covering approximately 66,000 km2 in the Indian Ocean, offering access to Asia and the Middle East. The majority of its 21 million people live in the rural areas; urban residents account for just 15% of total population. Sri Lanka’s telco industry is characterized by intense competition, with mobile operators fighting for a share of the relatively small addressable population of 21 million people. However more recently mobile penetration had risen from 96% in 2012 to 126% in 2017. Slow to moderate growth is predicted over the next five years to 2022. The market will be constrained from higher growth due to very strong local competition and a saturated mobile market. Sri Lanka has seen a very strong increase in mobile broadband penetration over the past five years with market penetration increasing from 8% in 2012 to 21% in 2017, driven by a rising level of mobile subscribers. However, the mobile broadband market is still at an early stage of development with penetration well below most other developed Asian countries. The development of the internet remains of particular concern for Sri Lanka. Coverage and accessibility remains limited and the sophistication of the available services generally remained low. 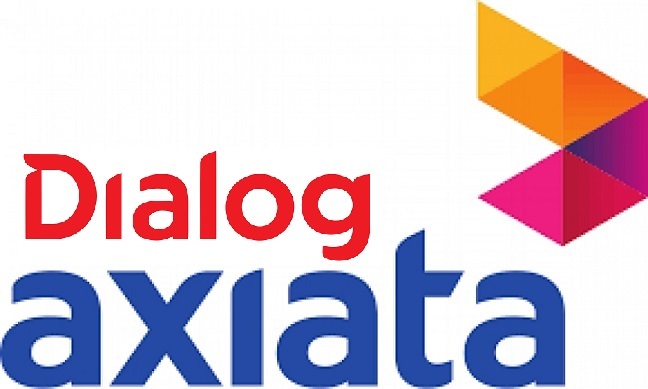 However the last three years in particular have seen very strong growth led by the market leader Dialog Axiata. At end-2017 the company reported a total of 12.797 million mobile subscribers. GSMA Intelligence placing its market share at 45 per cent in Q1 2018. The telco has pledged investment in high speed 4G and fixed LTE broadband infrastructure, as mobile LTE coverage reached 43% of the population at end-2017, while TD-LTE coverage was 53%. They also carried out a 5G' network capability trial with technology partners Ericsson and Huawei in Colombo. Mobitel was the first service provider with a super 3.5G network in South Asia. Furthermore, Mobitel successfully demonstrated HSPA + MIMO technology with downlink speeds of up to 28.8 Mbps and carried out a successful trial of 4G/LTE technology with downlink speeds exceeding 96 Mbps, for the first time in the South Asian region. In addition, Mobitel recently launched Dual Carrier HSPA+ technology and it is now equipped with the country’s first mobile 4G/LTE equipment. They currently have a 24 per cent market share according to GSMA Intelligence and 6.8 million subscribers. 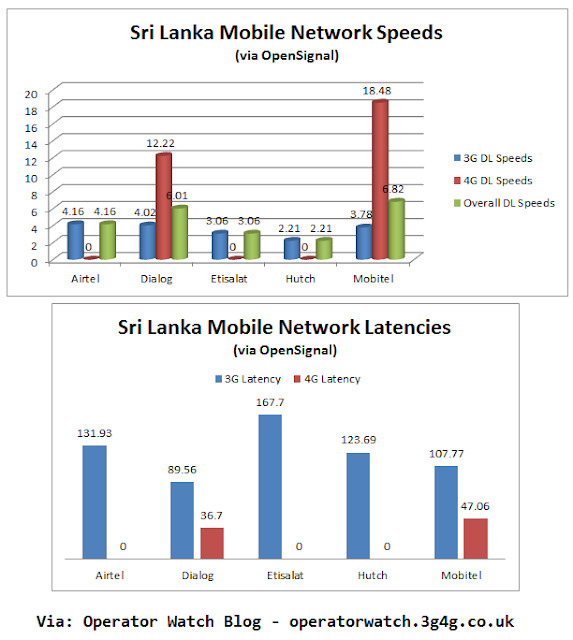 Ookla® has declared the National Mobile Service Provider, Mobitel, its Speedtest Award Winner for having the Fastest MobileNetwork in Sri Lanka.Mobitel dominates rival networks in the country in terms of network speed on broadband to emerge No. 1 in the industry. Mobitel 4G LTE technology offers users the superior experience of enjoying high definition streaming videos and Multimedia Online Gaming (MMOG). Mobitel also recently enhanced its 4G LTE network coverage by innovatively deploying its existing 900MHz spectrum. This initiative is Sri Lanka’s first such deployment, thus significantly enhancing Sri Lanka’s 4G LTE coverage and LTE MIMO technology, making Mobitel the No.1 network in Sri Lanka. 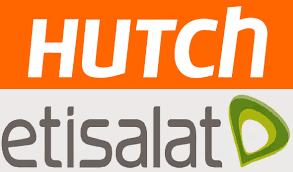 A recent major development is the announcement that Hutch and Etisalat plan to combine their Sri Lankan operations in a bid to better position them to serve customers in the country. 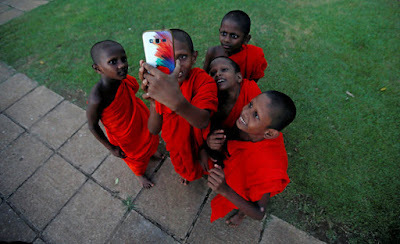 The takeover would see the Sri Lankan market reduced to four from five mobile operators. “This transaction is part of the stated strategy of portfolio optimisation of the Etisalat Group,” the pair said in a joint statement, adding CK Hutchison will have the majority and controlling stake in the new entity when the deal is complete. The move will see the number three and four operators coming together. GSMA Intelligence place the market share of the two companies as of Q1 2018: Etisalat Lanka (13 per cent), Hutch Lanka (10 per cent). The completion of the transaction is subject to conditions, including regulatory approvals. Local reports state Etisalat’s ten year mobile operating licence in Sri Lanka expires in September. Bharti Airtel Lanka a subsidiary of Bhari Airtel, they started operating in Sri Lanka in January 2009. According to their website they have invested of over $350 million in the Sri Lanka operations, and are the latest and fifth entrant to Sri Lanka’s telecom landscape. Their impact in the market includes the introduction of several innovative services, such as the lowest rates for voice services, per second billing, the lowest IDD rates, the lowest international voice and data roaming rates. With over 45,000 touched points established across the island, the company’s subscriber base has grown to 1.8million, located across all regions in the country. For more on coverage available on these operator networks please see the Open Signal report. Data provided by OpenSignal last month agrees with the analysis of Ookla that Mobitel is indeed the operator with fastest download speeds but latency of both 3G and 4G is much better in Dialog. In March 2018 authorities completely shut down the internet in the district of Kandy , in response to acts of sectarian violence. The government blamed social media for spreading hate speech and calls to violence. Telecommunications companies usually have little choice but to follow these orders. In some cases, they offer subscribers some explanation of the cut in service. But more often, they don't. 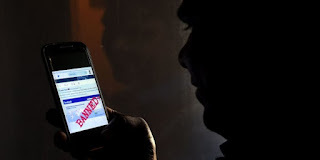 AFP news agency reported that Internet access has been stopped entirely to the Kandy district “after discovering rioters were using online messaging services like WhatsApp to coordinate attacks on Muslim properties”. However blocking public communications networks is ill-advised at any time, and especially bad during a crisis, when people are frantically seeking situation updates or sharing information about the safety of loved ones. Blocking selected websites or platforms is a self-defeating exercise in any case, since those who are more digitally savvy – many hate peddlers among them – will now use proxy servers to get around. It is the average web user who is deprived of news, views and updates. Such information vacuums can allow rumours to spread fast and wide. Lycamobile: World's largest International MVNO?